A 39-year-old Russian national suspected of bitcoin fraud and wanted by three countries on Wednesday lodged an appeal with a Piraeus court for his release or extradition to Russia for humanitarian reasons. Alexander Vinnik, who has been on a hunger strike for 90 days, was transported to the court by ambulance. His lawyers say his life is at risk and contend that the charges brought against him are unfounded. They have also criticized the Greek judicial system for holding him for more than the maximum 18 months permitted for pre-trial detention. 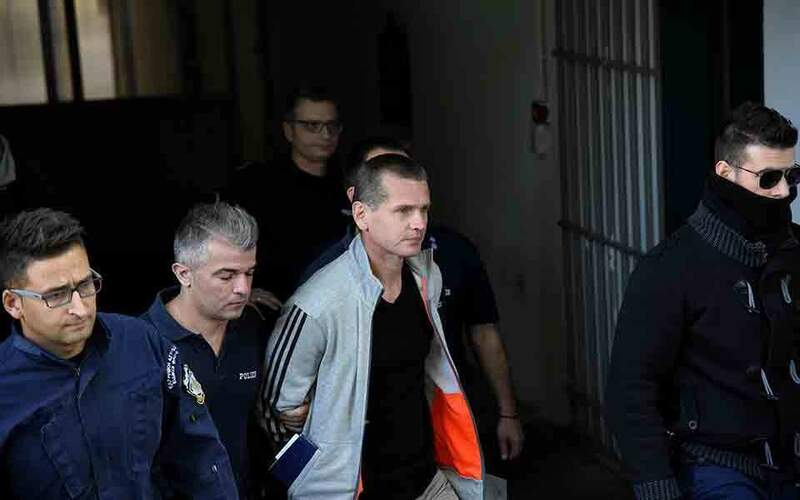 Known as Mr Bitcoin, Vinnik was arrested in July 2017 on a request from the United States, where he is accused of laundering billions of dollars with bitcoin cryptocurrency. France and Russia subsequently sought his extradition on lesser fraud charges. Greek courts have approved requests by all three countries, meaning Justice Minister Michalis Kalogirou will have to intervene to determine Vinnik’s fate.